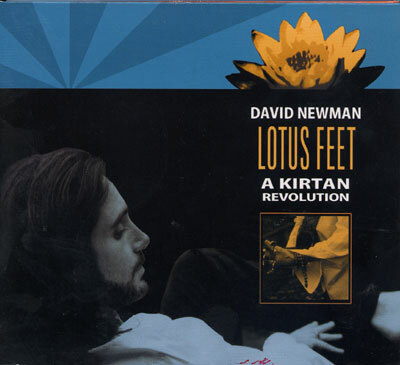 Lotus Feet: A Kirtan Revolution was born out of a vision to express the healing power of Indian devotional chanting, known as Kirtan, in a contemporary western musical context. The goal was to both respect the chanting tradition while staying true to the sensibilities of the western singer songwriter idiom. On Lotus Feet, ancient chants are rich with catchy hooks, evocative melodies, and passionate chord changes. Pop song structures are laced with Sanskrit mantras accented by English lyrics. Acoustic guitars are propelled by world rhythms, hip hop loops, dance grooves and ambient textures. The mantras are the message and the music the messenger. The chants embody a universal language of peace and love while the musical presentation strikes a familiar chord in the western ear and psyche.